If you’re like me (a dessert aficionado), you probably have experienced a scenario wherein you have tons of leftover ricotta from your recipes with no idea on how and where to store it. How long will ricotta last in the fridge? Can you safely freeze ricotta? These are just some of the questions that went through my mind when I was left with a bowlful of excess ricotta from a cheesecake recipe I was making. 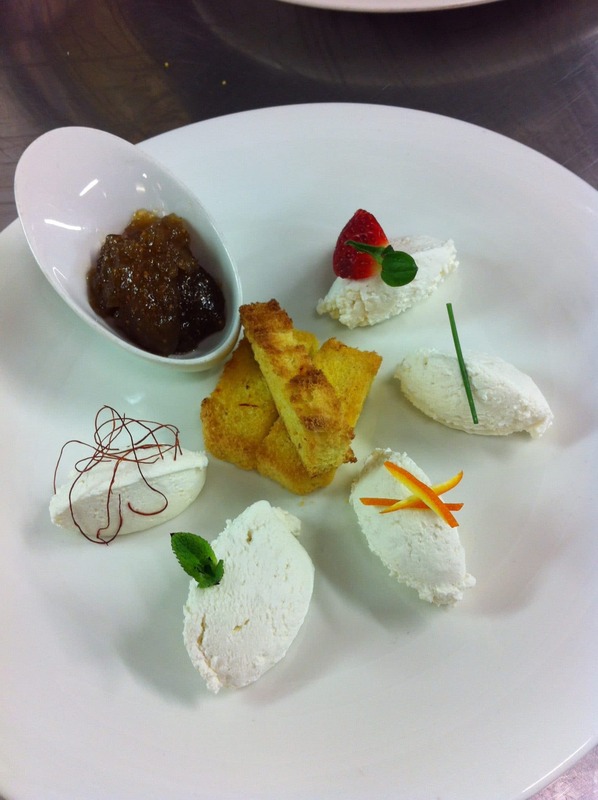 Ricotta is a fresh cheese- soft, smooth, and sweet. 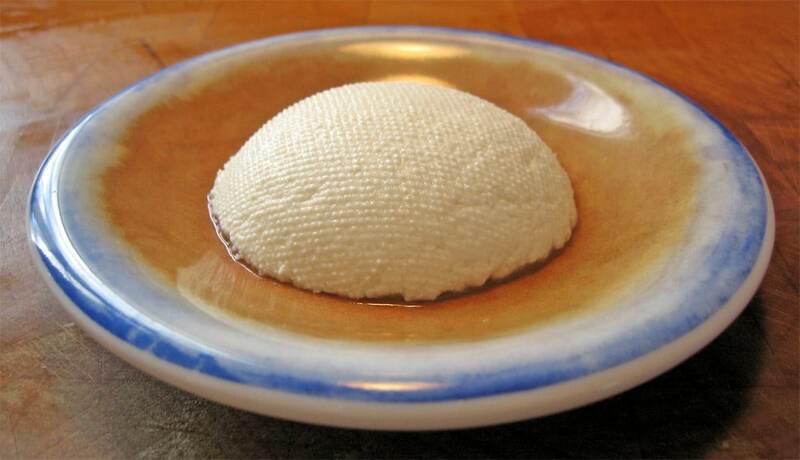 It is made out of the whey byproduct from other cheeses, and as such, is very creamy in consistency and texture. It is commonly used in desserts like in cakes and ice creams, but can also be used for savory dishes such as lasagne, ravioli and casseroles. It’s great as a spreadable cheese too. While ricotta tastes excellent on its own, you can take the cheese to its full potential by adding other flavors (ingredients) to it. It mellows down the taste of strong dishes, and also adds a lovely touch of creaminess to dry foods. 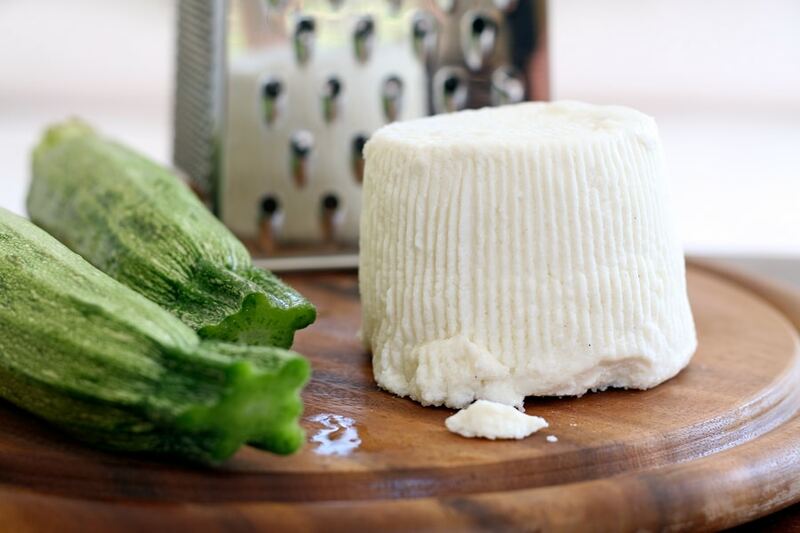 Because of its fresh nature, you really can’t store Ricotta like hardened, aged cheeses like Romano and Gouda that do not require refrigeration for storage. So, Can You Freeze Ricotta? The answer is a resounding YES. Ricotta is freezable. This is important if you have a lot of leftover Ricotta on hand and don’t want to throw any of it away. Freezing is the way to go if you want to extend shelf life of ricotta. But do take note that freezing the ricotta means that it won’t retain its original texture. Being a soft cheese, ricotta has a lot of excess moisture. In turn, this moisture turns into ice when you freeze it. Ice frost drastically alters the texture of the ricotta; as you thaw the frozen cheese after it has been freezed, you can see that the much of the whey will be seperated from the curds, rendering the cheese drier and crumblier than before. However, the taste will still be the same. It’s only the texture that will be different. You can hide this weird texture by stirring the dried out ricotta with a spoon; at this point, you can still use the ricotta in recipes that do not feature it as the main ingredient. If you try to use it in a recipe that features ricotta as a main component, the texture might turn some people off. While freezing leftover ricotta means having to accept the fact that you can’t probably restore the cheese’s original texture back, there are still a number ways with which you can make the texture as close to what it was before. 1. Unopened ricotta (those that come packaged in their original plastic containers) can be directly stored in the freezer. However, if you’re dealing with leftovers, it’s best to store the cheese in a freezer bag or another airtight container. 2. Drain the ricotta of excess moisture by weighing it down with a stack of paper towels. Then the leftover ricotta should be stirred with a spoon, to distribute the whey and curds more evenly (and thus making it freeze more evenly too). 3. Separate the cheese into smaller portions so you won’t have to thaw the whole tub of cheese when you need it. If you’re using a freezer bag, you can wrap the ricotta with plastic wrap first (and make sure to press out as much air as possible) before placing it inside the bag. 4. If using an airtight container instead, do the same thing (separate into portions, wrap individually with plastic wrap, press out air). 1. Thaw your ricotta inside the refrigerator. Leaving it out on the open can cause bacteria to grow on the cheese’s surface. 2. After thawing out the cheese, use it as soon as possible (or within two days after thawing). 3. Never freeze ricotta twice. Freezing it for the first time will already drastically change the texture too much, and freezing it for a second time might just render the cheese unedible.